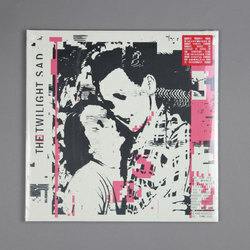 The Twilight Sad - IT WON'T BE LIKE THIS ALL THE TIME. Vinyl LP, CD. Bleep. The dust has barely settled on 2018 and yet the new year is already spoiling us for great indie records. 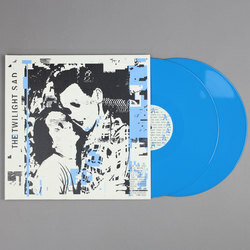 Along with hotly anticipated new releases from Deerhunter and David Byrne, January 2019 also offers us the fifth LP from Scottish rockers The Twilight Sad. The band go big on It Won’t Be Like This All The Time. 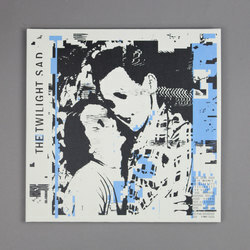 This is an album of fervid, anthemic post-punk pitched somewhere between Preoccupations, Idlewild and early New Order. 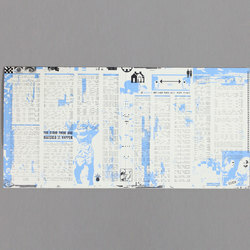 Singer James Graham belts his heart out atop every single one of the instrumentals here. It Won’t Be Like This All The Time is a rallying cry of a record.